Terracotta panels are infill-materials of ventilated facade. They are decoration materials of Building Envelope. 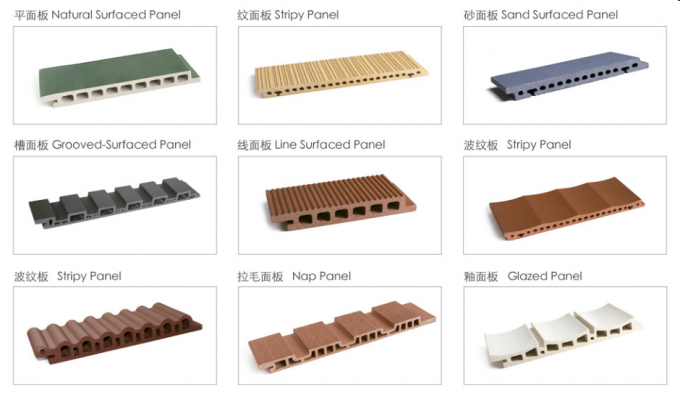 Paneltek offers a variety of manufactured terracotta panels, baguette and roof tiles products. Architectural terracotta panels can be used to greatly enhance the look and feel of a project. We have been creating simulated ceramic siding that captures the natural elegance and beauty of clay for 6 years. 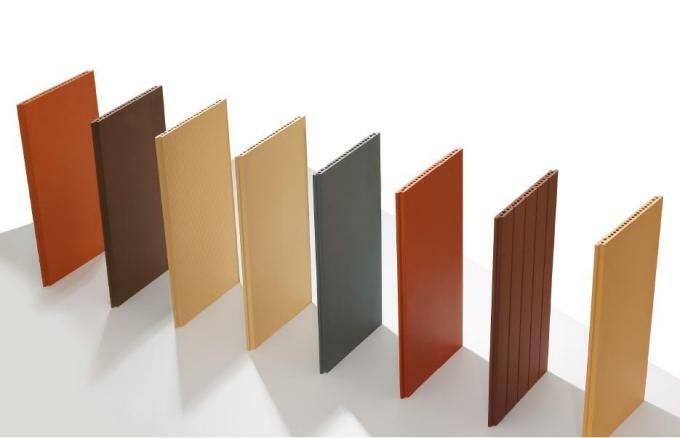 Paneltek offers the widest selection of profiles and colors in the industry. 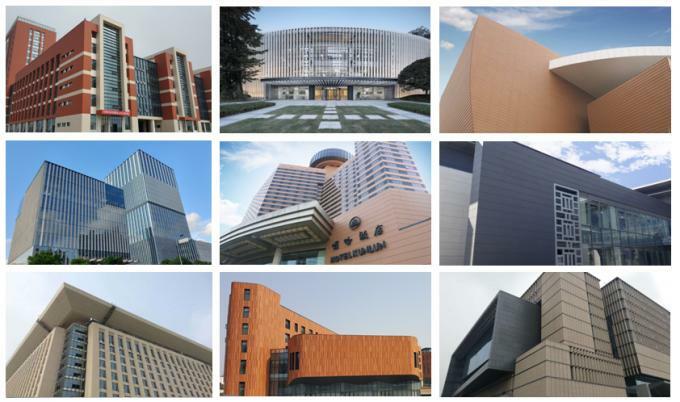 With a manufacturing facility equipped with advanced automatic machines, Paneltek has been the leading innovator in the terracotta façade materials industry. We continue to add new products year after year. We are dedicated to offering an extensive product line with unique textures and colors that can be used to enhance any architectural style.